Rewards | Thinking is the enemy. 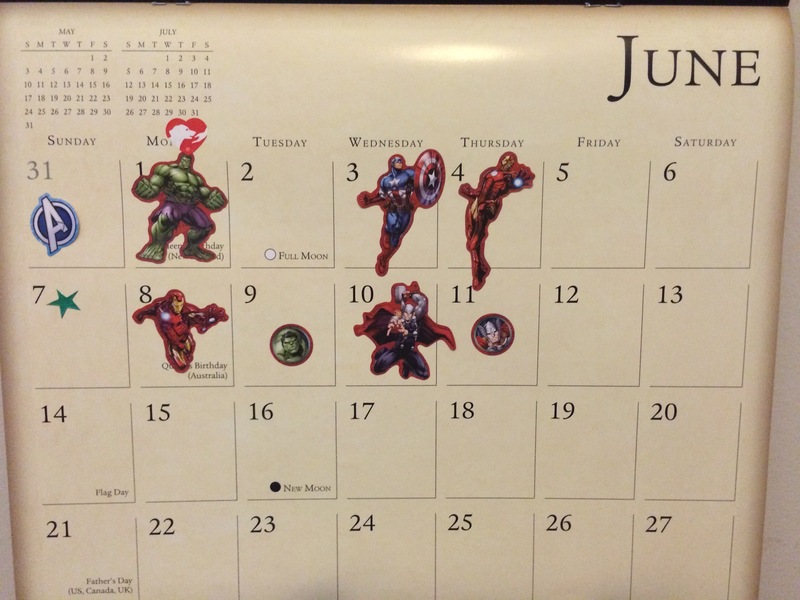 Every day I write, I get an Avengers sticker. Say what you will — it works for me. This entry was posted in Writing and tagged avengers, motivation, rewards, writing, writing motivation. Bookmark the permalink.